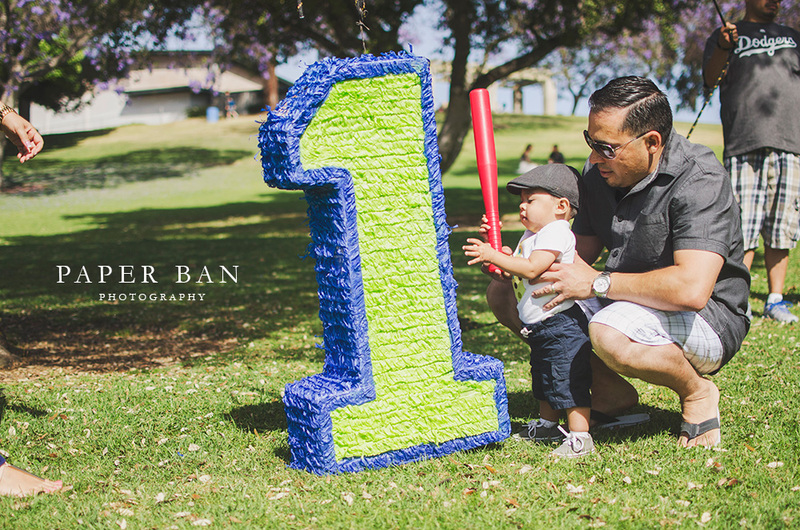 One year ago, I photographed little Mateo being delivered into this world. 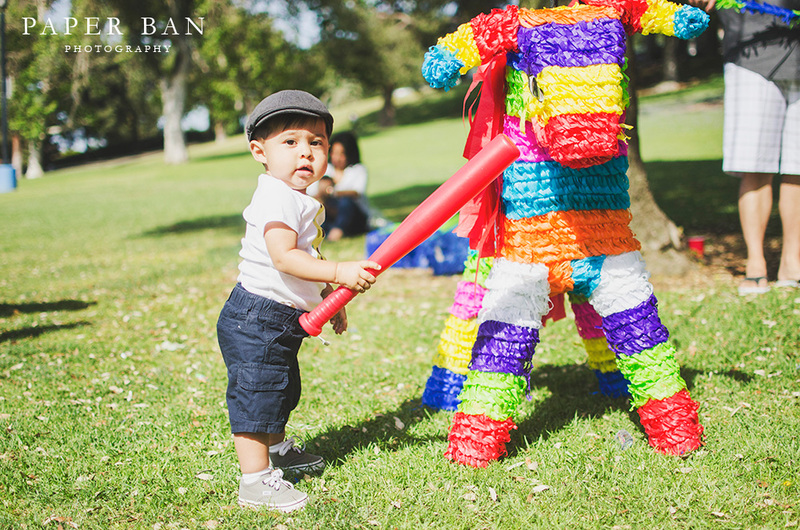 Now, he’s all grown up! 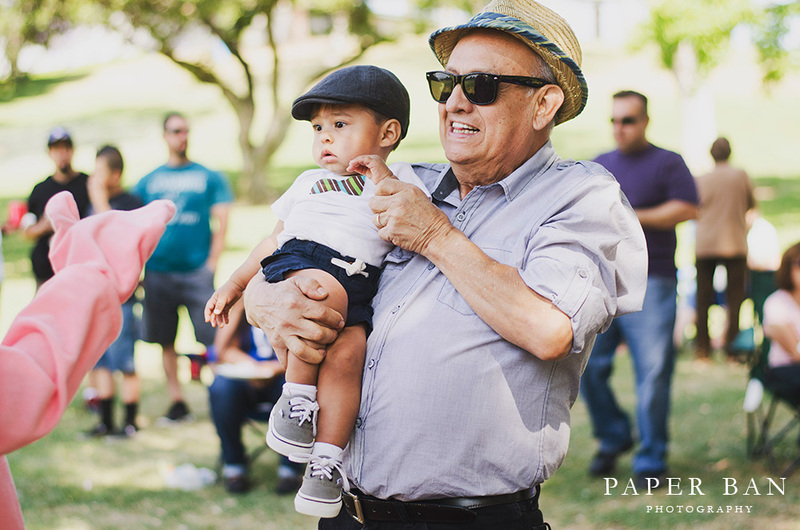 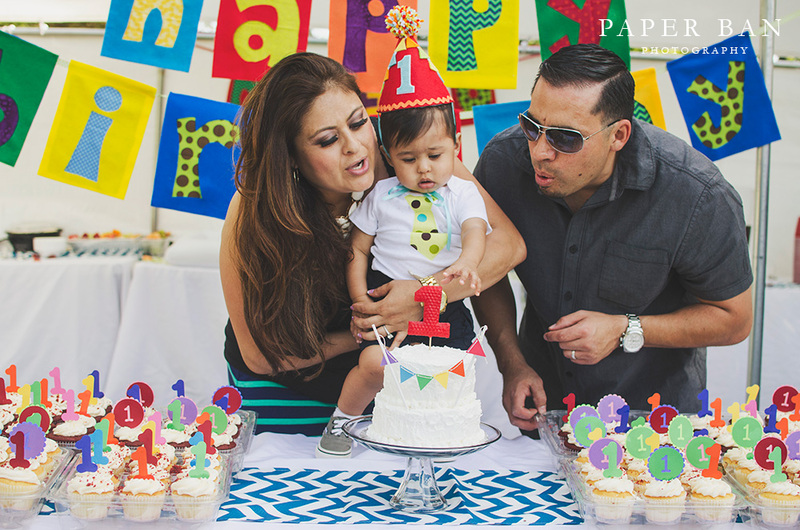 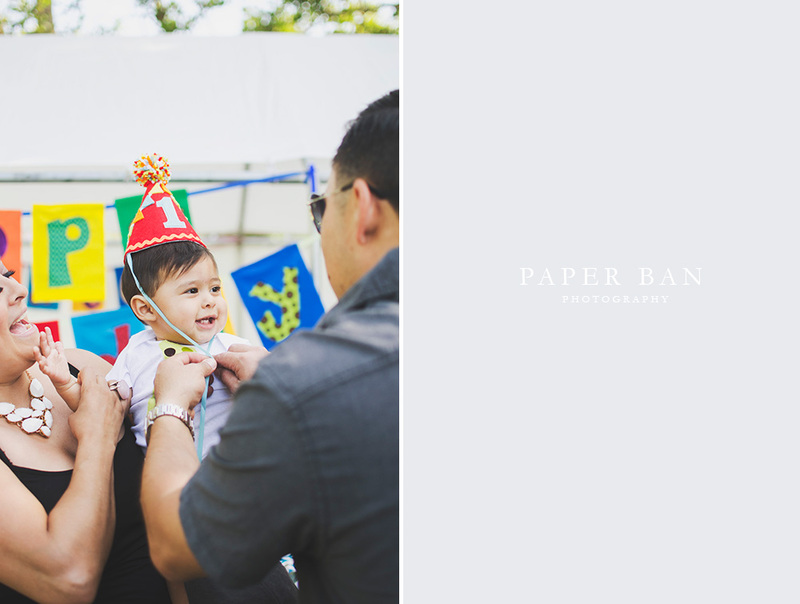 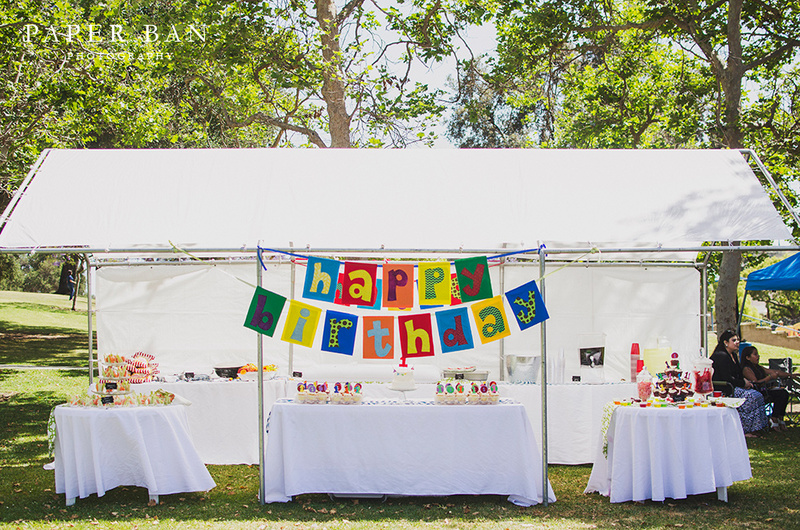 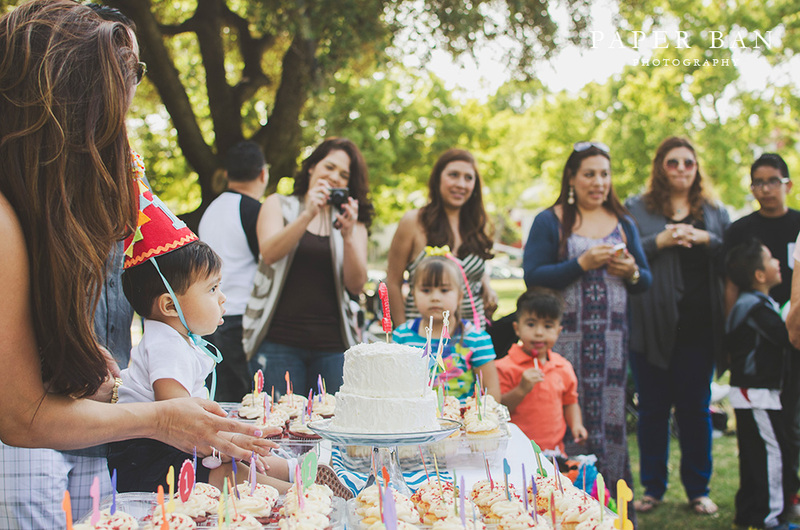 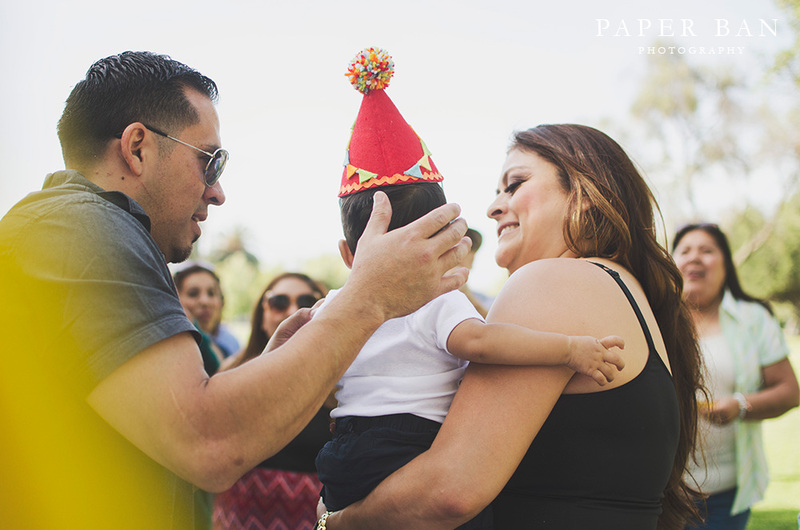 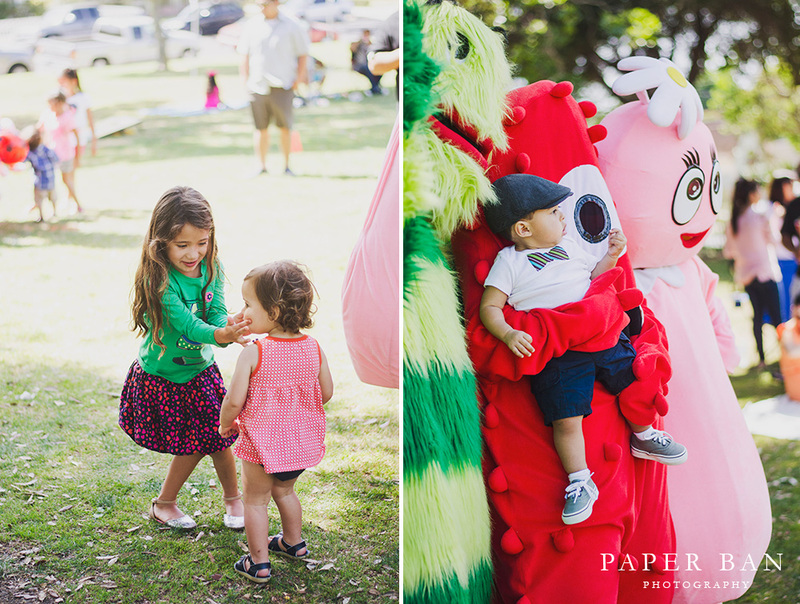 Celebrating his one year birthday with close friends and family members at a park in Monterey Park, Mateo dressed up in an adorable onesies with a bow-tie and a golfer’s hat – dapper as always! 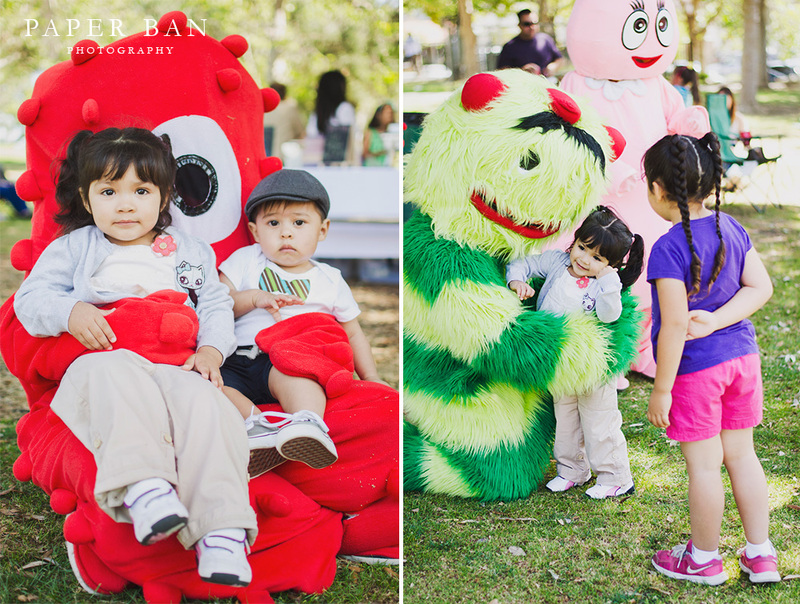 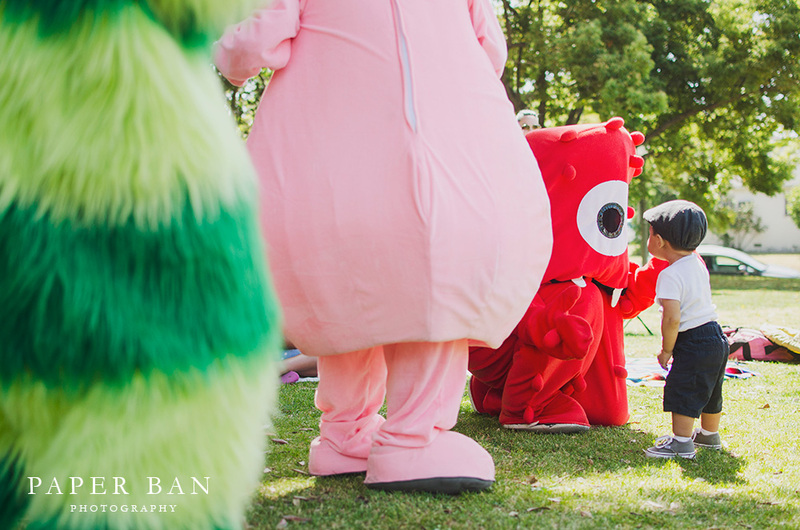 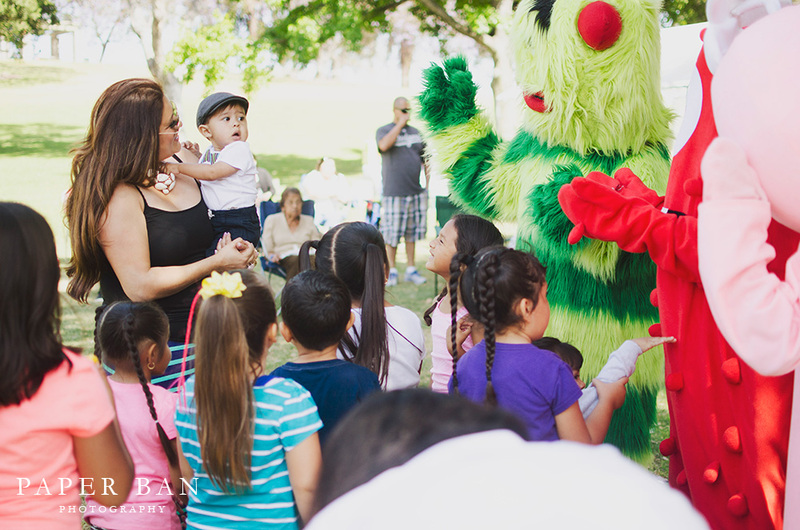 There were more than family and friends at the birthday party, however, as members of Yo Gabba Gabba stopped by to wish Mateo a happy birthday as well! 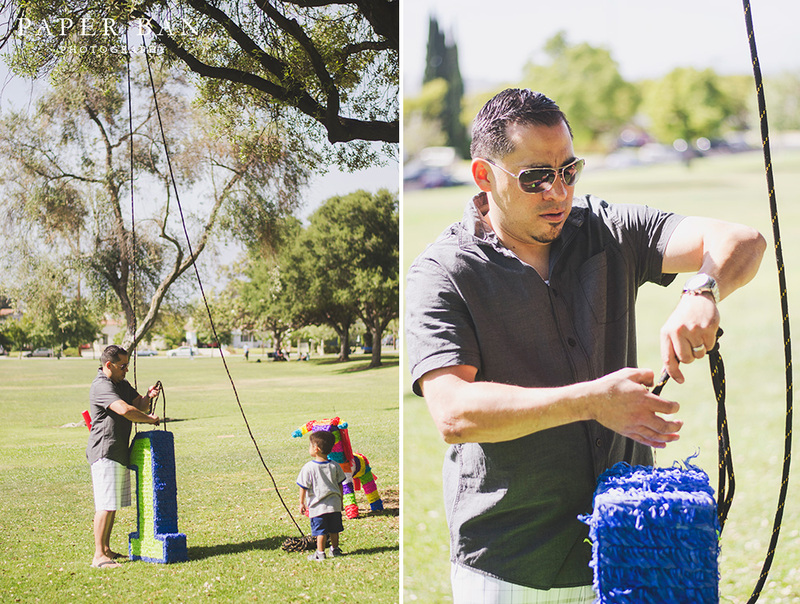 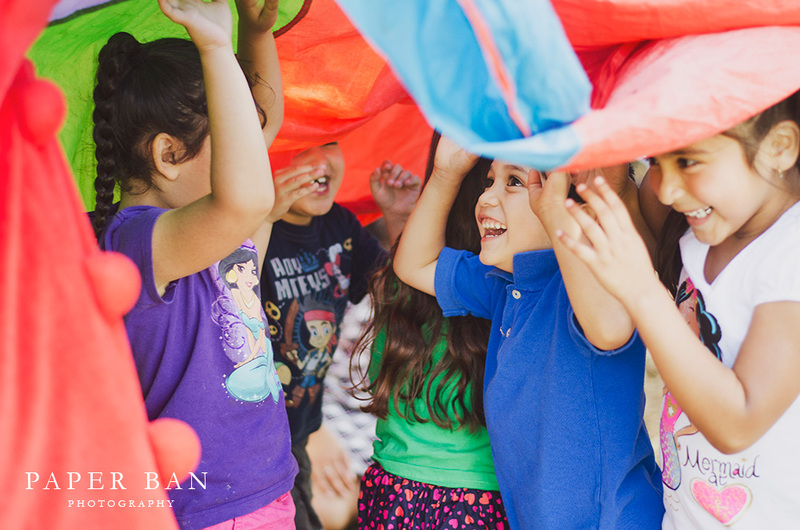 Everyone seemed to have had such a great time, especially when it came to hitting the piñatas for the candy rain to occur. 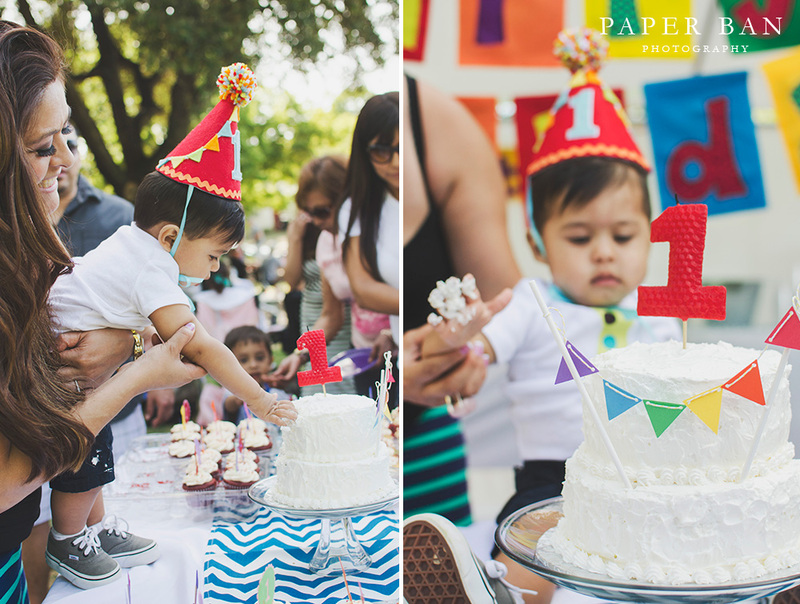 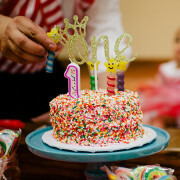 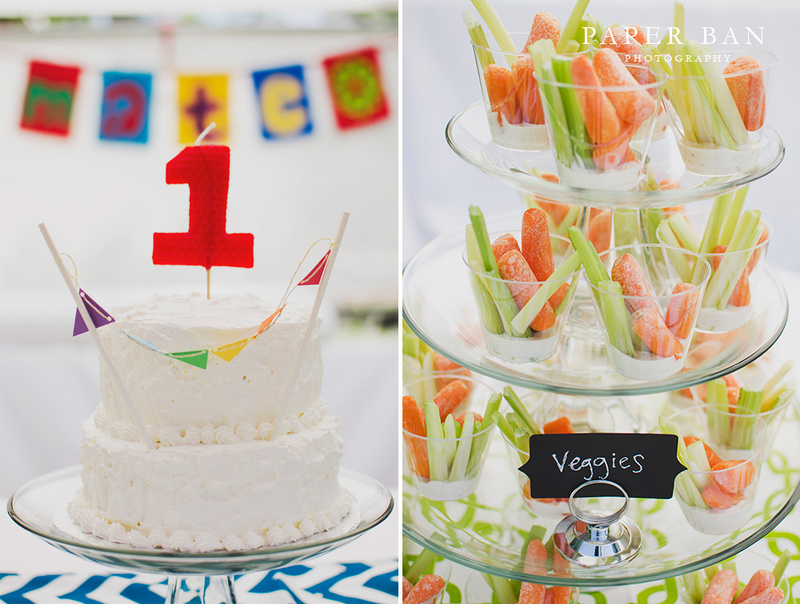 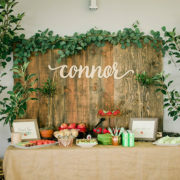 Mateo, thank you for having me as your one-year birthday photographer! 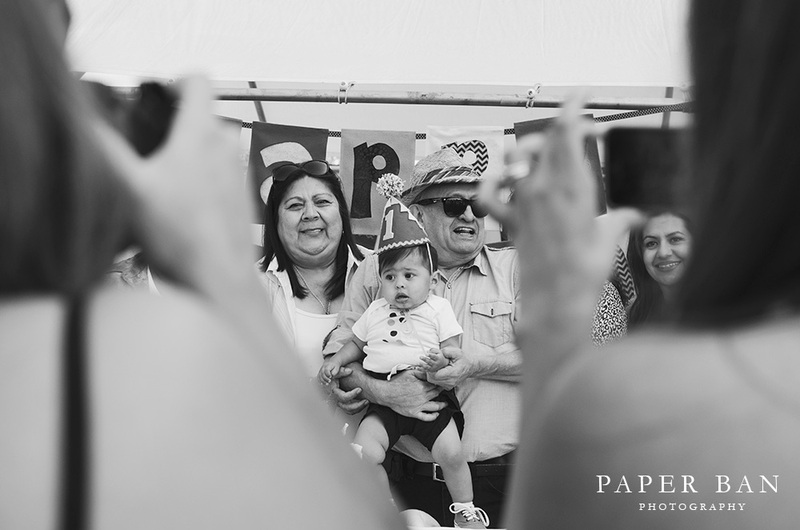 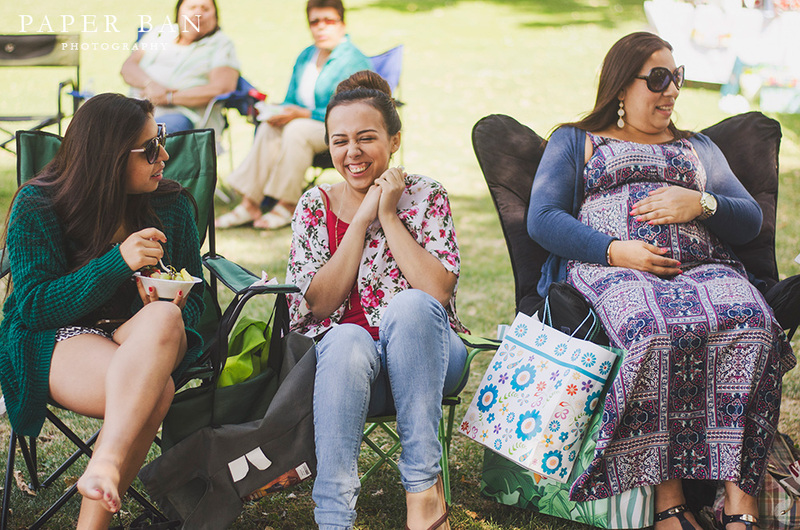 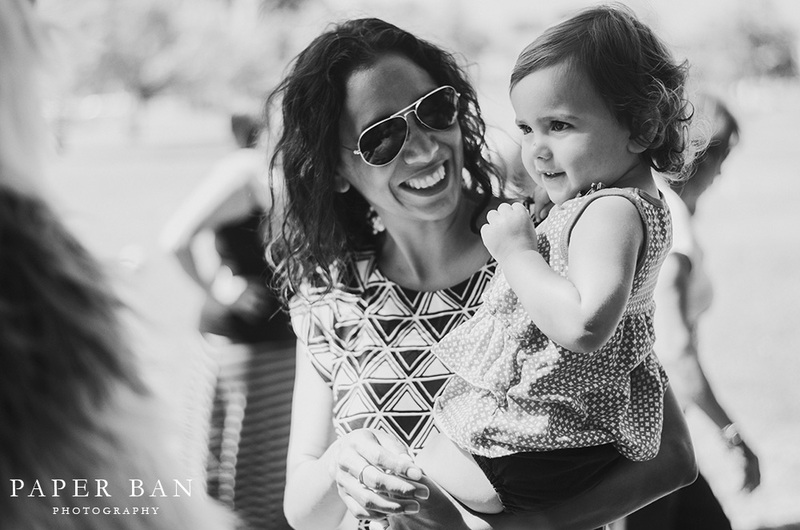 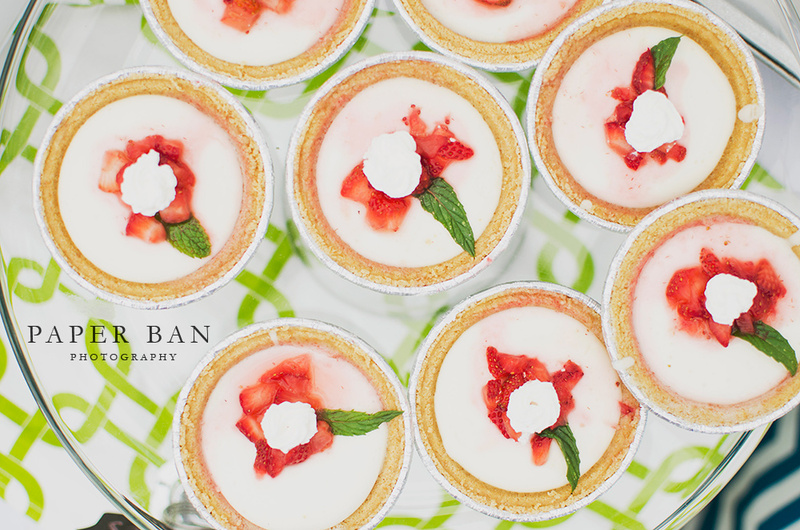 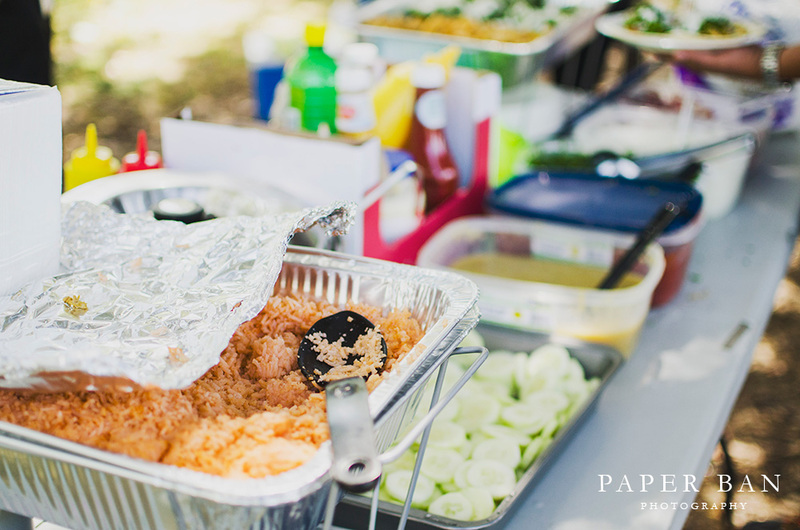 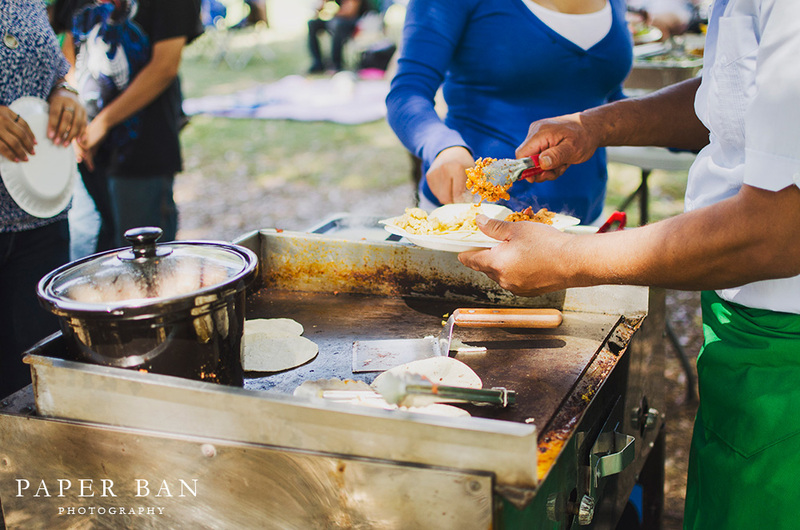 Contact me to book photographic coverage for your event.